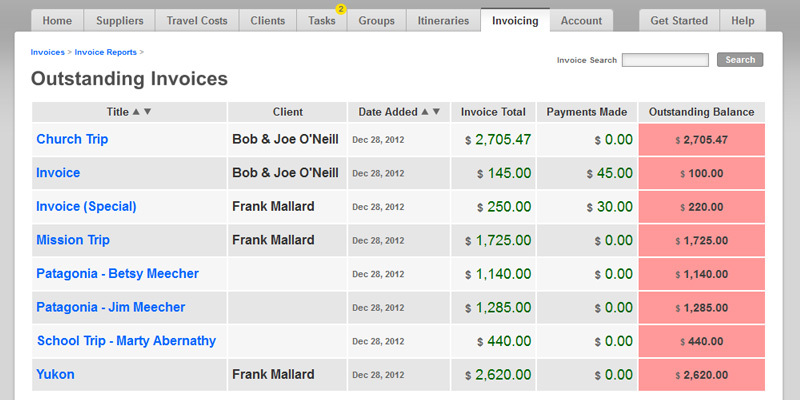 Easily create professional looking invoices, letters of authorization, receipts, or price quotes to send to your clients. Keep track of your documents in one easy location. Don't worry about fiddling around with cumbersome templates. Search by title or invoice number. Easily create and edit documents with a simple point-and-click interface. Let the system do the work for you while you focus on the important details. Send invoices to clients or print them for your records. Everything is accessible from any internet-enabled computer. Reports: View reports for unpaid commissions, outstanding invoices, and more. Keep track of your cash flow quickly and easily. 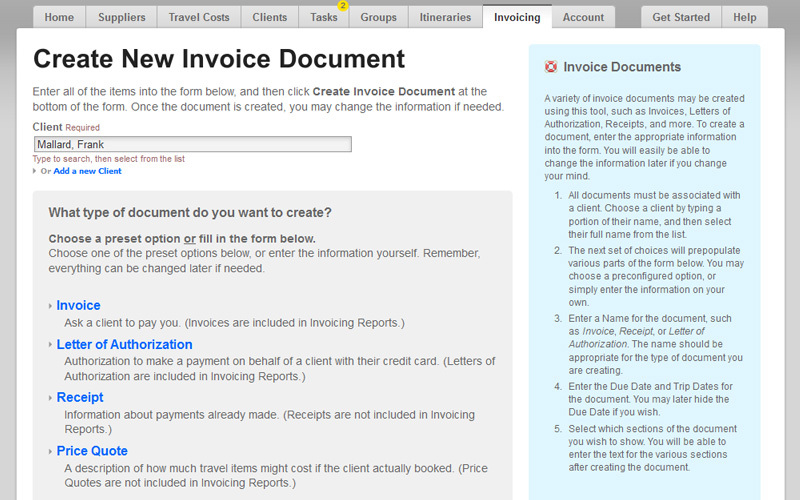 The Invoice Creator and Invoicing Reports are included in the Pro plan, available for $15 per month. Invoice documents can be created quickly by using one of our pre-made templates. Or, customize your own. 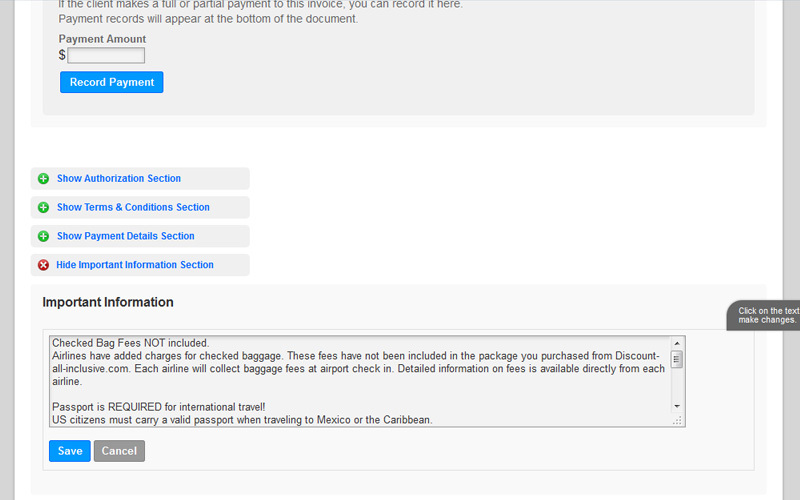 Changing the information on an invoice or letter of authorization only requires some simple clicking and typing. Add the information you need and let the system handle all of the mundane tasks. Quickly get an overview of where you stand. See outstanding invoices, unpaid commissions, and more. BYT Agent can be set up for a team. Share important information across all of your agents, and have your agency work together as one.